4 Bedroom Detached House For Sale in Milton Keynes for Offers in the region of £340,000. 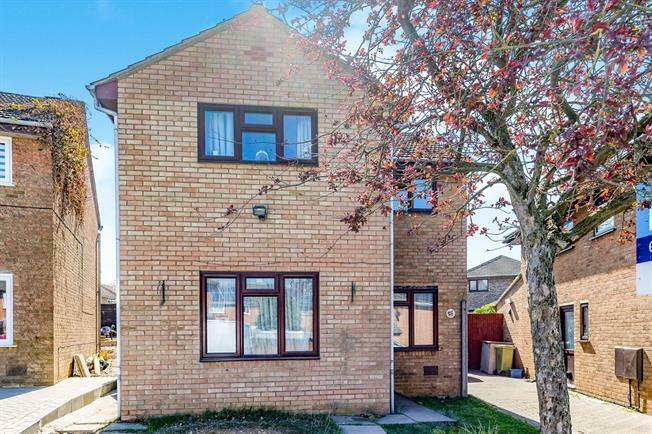 This detached family home in Furzton Boasts a large entrance hall ideal for families, Dual aspect lounge / diner with double doors to the patio, Kitchen and a study/ fifth bedroom. Upstairs this property offers four further double bedrooms and a family bathroom. Outside there is an enclosed rear garden with paved seating area and raised lawn as well as off road parking to the front.